Salt Room Winter Haven has been specifically constructed to help allergy sufferers relieve their symptoms and feel better in a safe, peaceful environment that feels more like a spa than a high-tech treatment facility. Allergies are particularly prevalent in Florida and it is a common health complaint among Winter Haven-area residents. 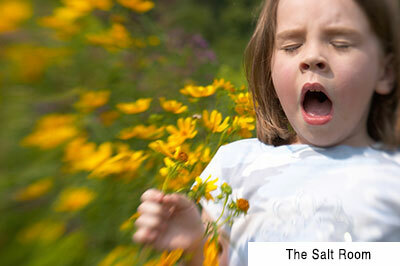 Salt therapy at Salt Room Winter Haven provides allergy relief by widening the airways of the respiratory tract. 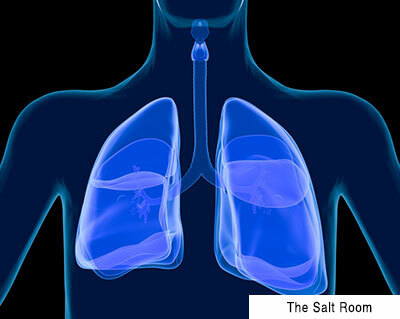 The micro particles of salt reach into every area of the sinuses and respiratory system destroying bacteria. This helps to reduce the inflammation of the respiratory tract and sinuses. It clears the blockages in the bronchi and bronchioles as well as the sinus cavities. Salt Therapy at the Salt Room Winter Haven brings to you the natural microclimate found in salt caves and mines in a controlled environment. The temperature, humidity and the sodium chloride flow is constantly monitored. The walls and floor of this therapeutic chamber are coated with salt. Here you will just relax listening to soothing music and breathing naturally. If you are suffering from allergies, then get in touch with us today. Salt Room Winter Haven can help you to enjoy life again.